When Precious is left home alone with a stomachache, she's got nothing but a warning from Mama -- "Don't let nothing or nobody into this house" -- to keep her company. You see, "nothing or nobody" could turn out to be something awful: the Boo Hag! The Boo Hag's got a voice that rumbles like thunder and hair that shoots out like lightning. And she can disguise herself to look like anything. So when the Boo Hag comes calling, will Precious be clever enough to outwit even the trickiest trickster? 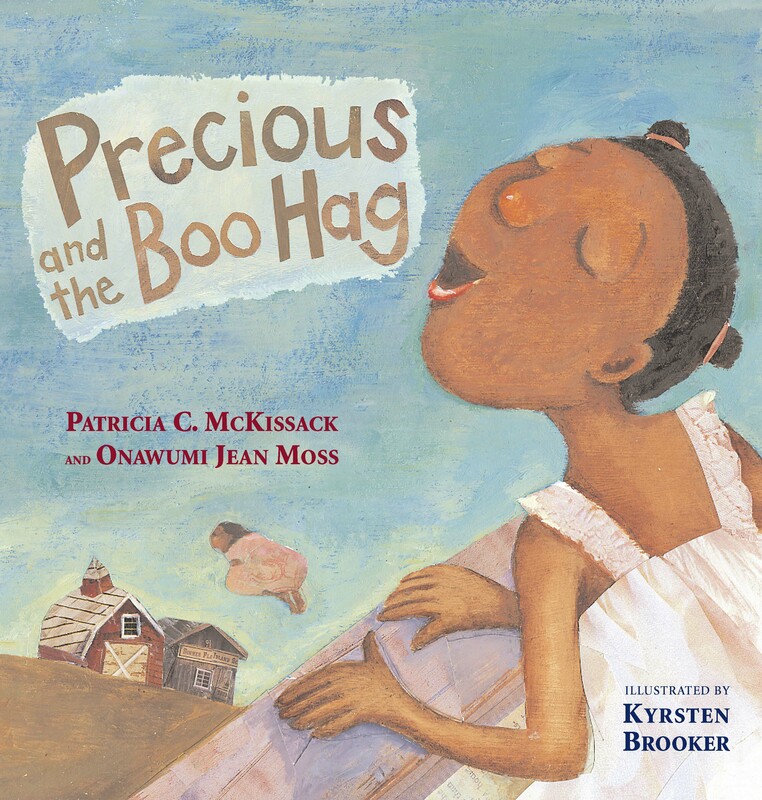 Here's an oh-so-funny -- and not-too-scary -- story from Newbery Honor-winning author Patricia C. McKissack and Onawumi Jean Moss that's paired with spirited, folksy illustrations by Kyrsten Brooker. 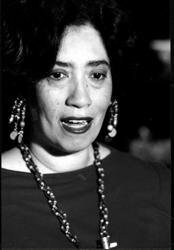 Patricia C. McKissack is the author of many highly acclaimed books for children, including Goin' Someplace Special, a Coretta Scott King Award winner; The Honest-to-Goodness Truth; Let My People Go, written with her husband, Fredrick, and recipient of the NAACP Image Award; The Dark-Thirty, a Newbery Honor Book and Coretta Scott King Award winner; and Mirandy and Brother Wind, recipient of the Caldecott Medal and a Coretta Scott King Honor Book. She lives in St. Louis, Missouri. Onawumi Jean Moss is a storyteller and educator whose performances encourage pride of heritage and appreciation of cultural differences. She is associate dean of students at Amherst College in Massachusetts. Kyrsten Brooker's wonderful books for children include Runaway Dreidel! by Lesléa Newman, They Saw the Future by Kathleen Krull, and Nothing Ever Happens on 90th Street by Roni Schotter. She lives in Alberta, Canada. Storytelling World Award Honor Book, "Stories for Young Listeners"